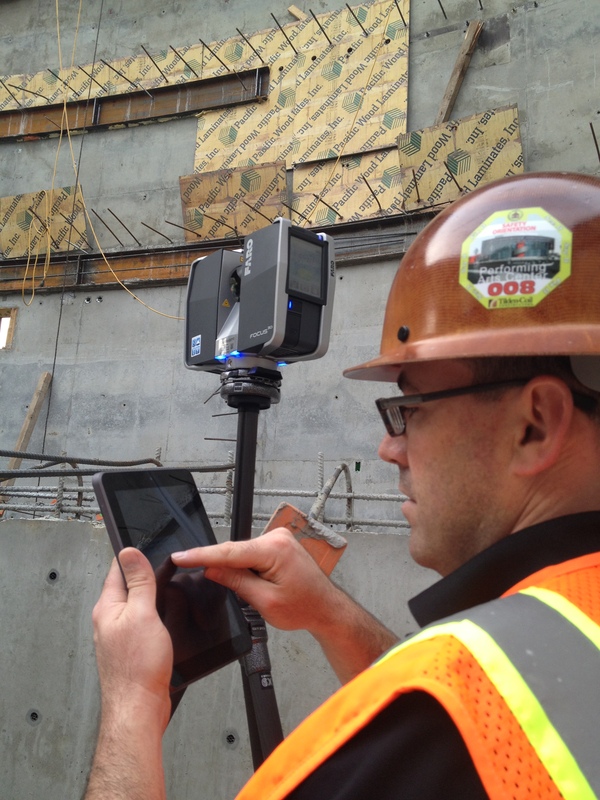 The construction industry has been traditionally slow to adopt new technologies. There are a number of reasons, such as investment cost, lack of experience and familiarity with conventional survey tools, as to why the digital revolution failed to influence the construction industry as profoundly as other industries in the past but finally technology may be making a breakthrough. With the use of digital 3D models to virtually construct a building and recognize any conflicts in its design, the construction industry is producing results that many other industries have been experiencing for the past 30 years.